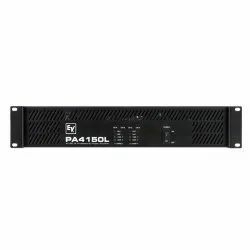 Pioneers in the industry, we offer electro-voice q1212 amplifier, electro-voice pa 1250t power amplifier, quad 150 w per channel power amplifier, q99 amplifier, q66 amplifier and ev q44 amplifier from India. 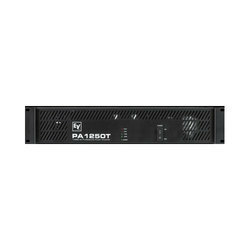 With complete leverage on our extent prowess, we are engaged in supplying and trading excellent quality PA 1250T Power Amplifier. 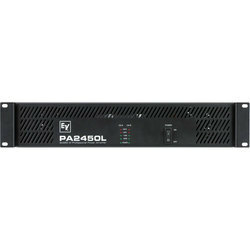 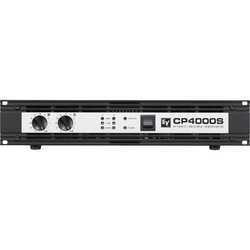 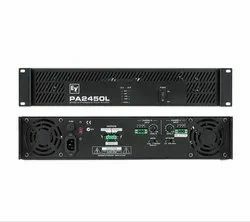 These amplifiers are primarily used for sound reinforcement, background music, paging, and public address systems for their distortion less sound and dynamic range. With the procurement being processed from trusted sources, these amplifiers are robust in construction and sleek in design. 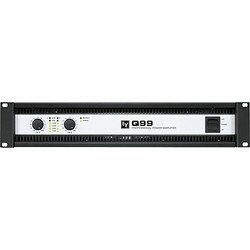 Apart from this, we supply our offered amplifiers at affordable price tags in the market. Dimensions ( W x H x D ) , mm 483x88x406mm ( 2Ru )19" x 3.5" x 16"
With the aid of extensive infrastructure facility, we are involved in supplying and trading superb quality Q44 Amplifier. 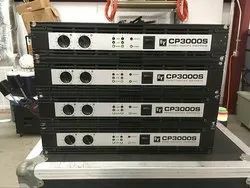 These amplifiers are profoundly used for clubs and big stage performance owing to their effectiveness and efficient power distribution. 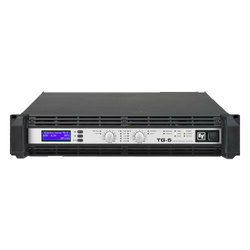 The procurement of these amplifiers is done from reliable vendors, who make effective use of progressive technology for fabricating as per latest industrial standards. 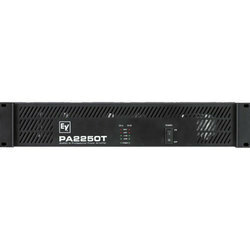 Our offered amplifiers are available to customers at pocket-friendly rates. Dimensions ( W x H x D ) mm 483 x 88 x 406mm ( 2Ru ) 19" x 3.5" x 16 "
Looking for Electro Voice Amplifiers ?